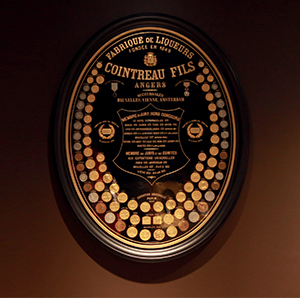 Since its creation, in 1849, these fundamental values have set the tone for the House of Cointreau. Embodied by the famous square bottle, which bears the name of its creator, it expresses the same playfulness as it did in its early days, driven by the creative impetus that brought it to life. 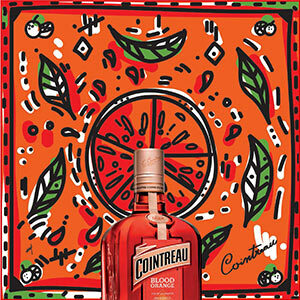 A creative partner to the best bartenders, Cointreau is at the heart of more than 350 cocktails enjoyed throughout the world, such as the Side Car, the Margarita and the Cosmopolitan. 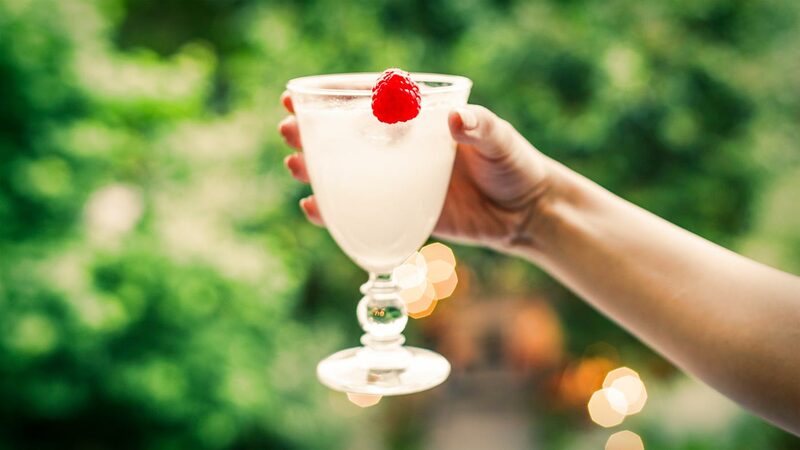 More than a thousand bars now offer countless variations of the Cointreau Fizz recipe: 1/3 Cointreau, 2/3 sparkling water and the juice from half a lime. 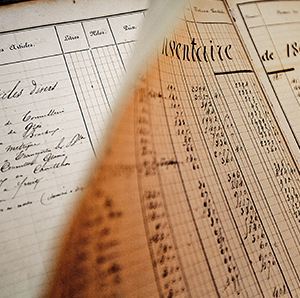 Authenticity, avant-garde and elegance also guide its production process. 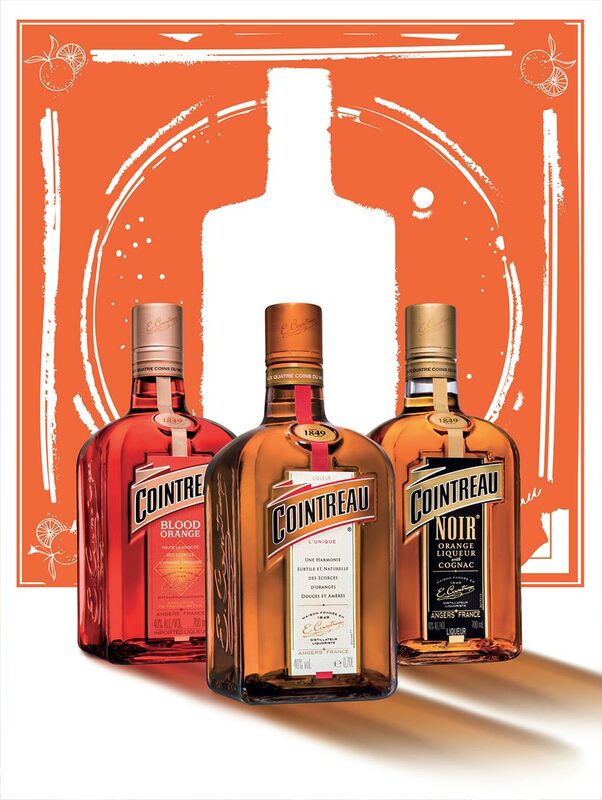 Cointreau liqueur came from the original idea of combining sweet and bitter orange peel, giving it its unique and delicate flavour: the perfect balance between sweetness and freshness. 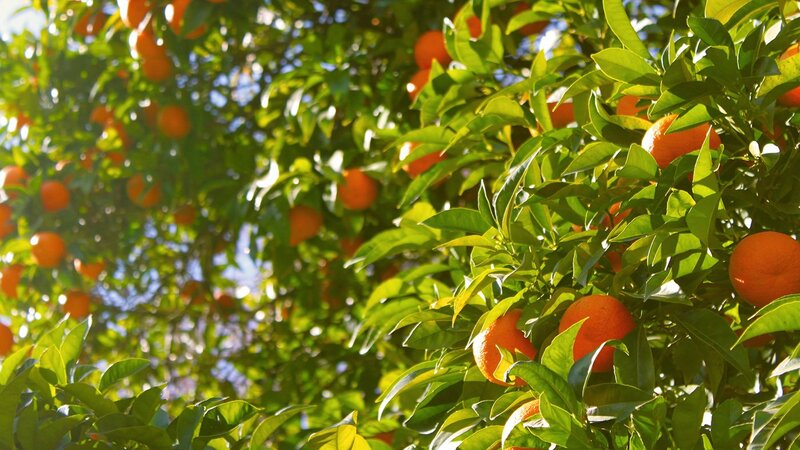 The recipe for Cointreau is simple, natural and almost unchanged since its creation. 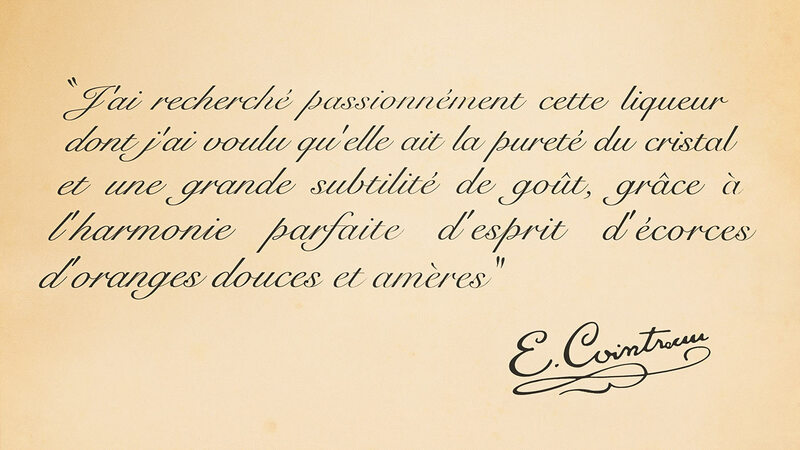 Its character and excellence lie in the careful selection and blending of sweet-and-bitter orange peels, to which the Master Distiller of the House of Cointreau devotes, day after day, all her passionate attention. 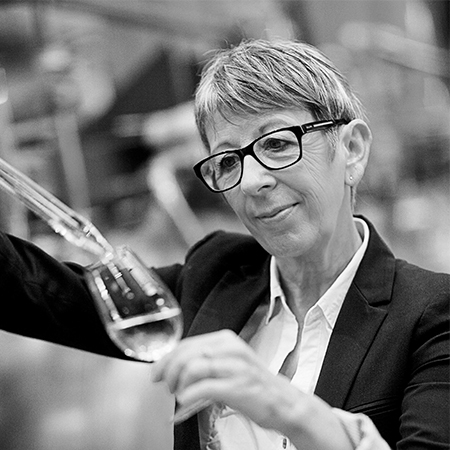 For 38 years, Bernadette Langlais has been the Master Distiller at the House of Cointreau. 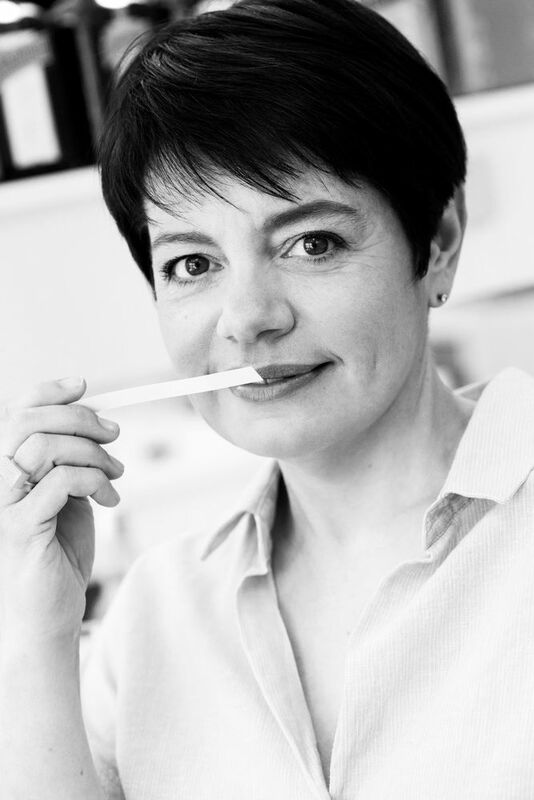 An expert in the selection and blending of essential orange oils, she has been the guardian of the original creation. 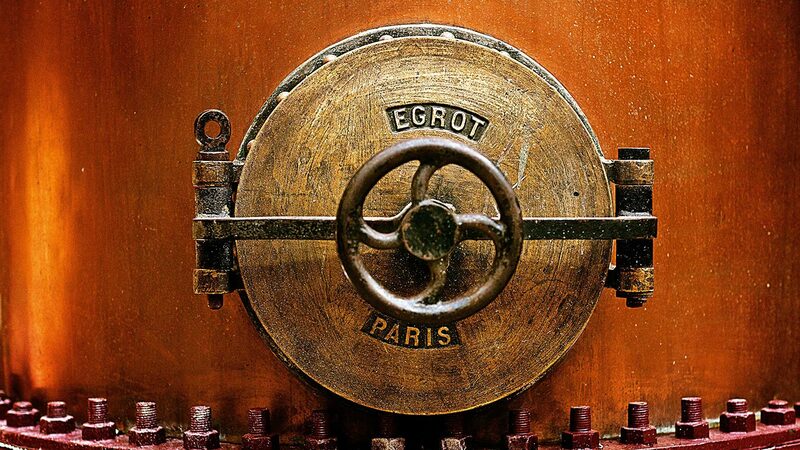 The adventure started in the rue Saint-Laud in Angers in 1849, when the brothers Edouard-Jean and Adolphe Cointreau opened the doors of their distillery. 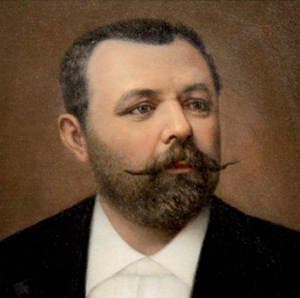 In 1875, Édouard Cointreau invented a new distillation process that made it possible to obtain a "triple sec": a transparent liquid with three times the concentration of aromas, but less sweet than the other products of the era. 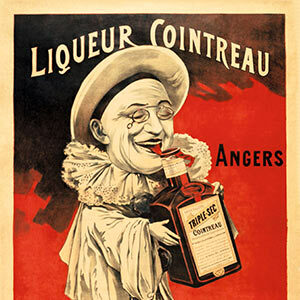 Cointreau was the first registered brand of "triple sec," with the registration on May 20th, 1885 with the clerk of the Angers Chamber of Commerce, which can be consulted in the departmental archives of western France. Birth of Pierrot: an advertising icon and brand ambassador for more than 50 years. 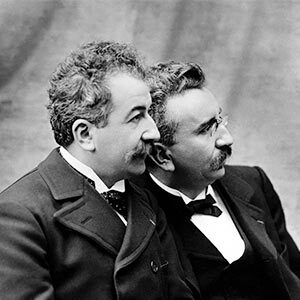 Edouard Cointreau invents advertising cinema by showcasing his iconic character in a movie commissioned from the Lumière brothers. 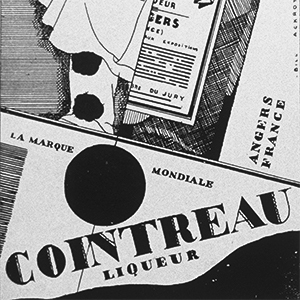 Cointreau wins over the American market, earning the slogan "Cointreau, the global brand", which is subsequently communicated worldwide. 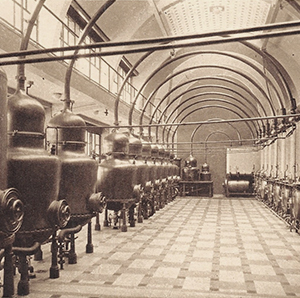 The distillery is partially open to the public, in the form of a museum, opened to mark the company's 150th anniversary.